Looking for a fun little piece of historical fiction? Look no further! Under the threat of war, young Eliane occupies herself with tending to the gardens and beehives at Château Bellevue. It is here that she finds, and then loses, love. 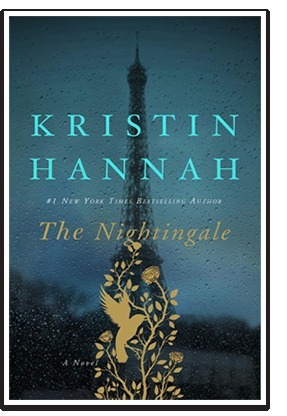 Circumstances lead her to join the Resistance as France finds itself engulfed by the war and under German occupation. As is the case with many pieces of historical fiction, this story is told from two viewpoints in two different time periods. And as is the case with the best of them, this one does a great job of meshing the two all the way to the very end. 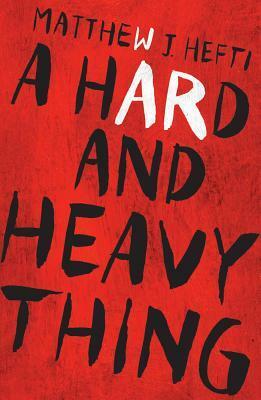 A definite must read if you’re a fan of the genre! New England family saga set in a beach town – my cup of tea! 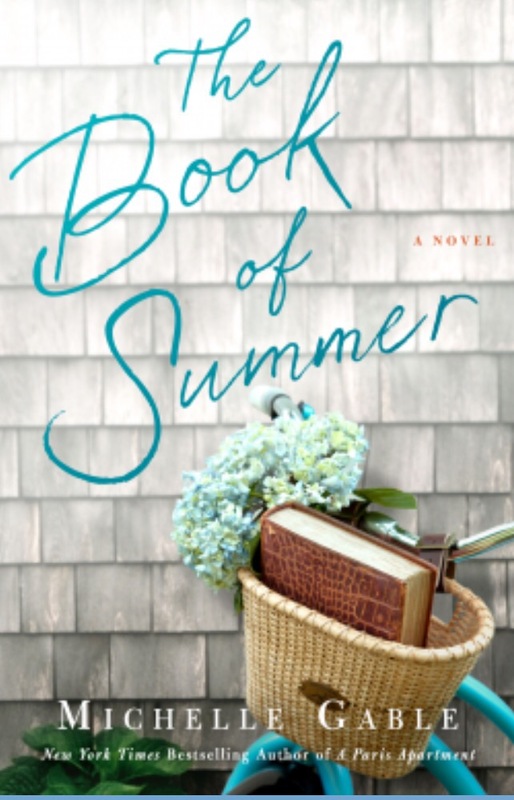 Author Michelle Gable puts the reader on Cissy’s bicycle for a Nantucket journey through time. The Cliff House holds memories and secrets – and Gable does a phenomenal job weaving them together. With flashbacks to the 1940s, we find out what the Cliff House meant to Cissy’s mother … then fast forward to find out what makes it so hard for Cissy to leave. My favorites parts were the Bess parts. Love that Cissy’s daughter came to “save” her from herself -and Mother Nature. Bess is a woman I can identify with – good head on her shoulders, self-reliant, smart. When she’s dealt a raw deal, Bess puts it aside to help her mom. And when high school ex boyfriend Evan comes into the picture, Bess lets herself lean on him just a little bit. This quote at the beginning sums this novel up nicely. I think it’s a book that people should read. I think it’s important. Doesn’t matter if you agree with war and politics or you don’t. This book is important. As I read it, all I could think of was how people often forget that despite the politics and the cause of war…well at the end of the day, the people who fight war…well…it’s often just unsure and untested young people. You have commanders giving orders based on information that they’ve been told. This information is being gave to them by men that don’t wish to displease him. They might not outright lie, but they certainly don’t give 100% accurate information either….Who wants to be the bearer of bad news to a commanding officer? At the end of the day, the men out on missions are pushed harder than many can endure…harder than any can endure…and the bottom line is, casualties can be offset and justified by the bottom line of damage and killings you’ve done to the enemy. When it’s all said and done, war too is just a numbers game. 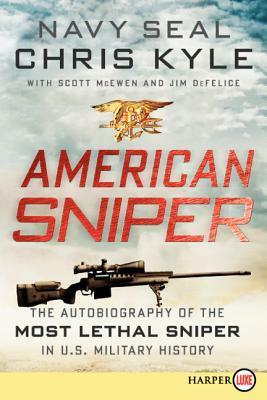 I could go all on about how America needs people like Chris Kyle. Yea, I reckon they do. Without people such as Kyle, the world wouldn’t go ’round. 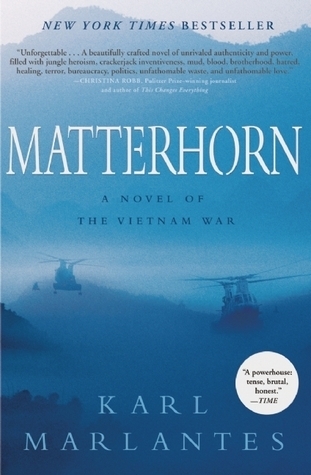 My little bit of experience with the military reinforces what I felt about this book. Certain individuals are born for military service and the military is quick to see who they are. They are also quick to *train* them further for their needs. But, hey ho, I said I wasn’t going to go there…. I loved Rosie’s story: her capers as a medical nurse, her hilarious clumsy attempts at traveling in the country, and her funny attempts at making friends. I really didn’t like the flashbacks to Aunt Lilian’s youth. I’d be all into Rosie’s story and then BOOM Lilian’s story would interrupt it. You might like the alternating flashback format, but it seemed disjointed to me. I really DID like the candy recipes and the editorial comments at the beginning of each chapter. I felt like the author was talking to just me, drawing me into the book! My absolute favorite favorite parts of Sweetshop of Dreams were: when Rosie (with Edison by her side) tells off the dentist and Edison’s mom; and when Rosie goes careening off her bike head over heels. Yes, head over heels. 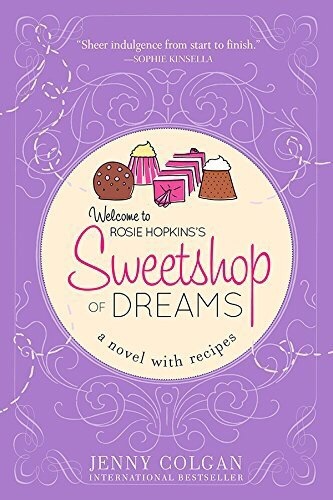 Sweetshop of Dreams turned into a contemporary romance after all. “Love is caramel… Always welcome… Easy melting of two souls into one… A taste that lingers even when everything else has melted away.” Lilian may have missed her chance at true love, but Rosie certainly “got lucky” when she moved to Lipton.